The first performance of the tour of Titanic the musical which opened at Southampton’s Mayflower Theatre last night had to be cancelled just minutes into act two when part of the ceiling above the stage appeared to fall in, narrowly missing cast members who were performing below. After around a 40 minute stop, the audience were told that the show would not continue due to safety reasons but the show is expected to go ahead as usual from tomorrow.Audience members cheered as it was announced their tickets would be refunded or exchanged for another performance. 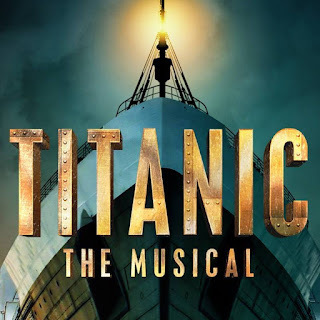 An official statement from the Mayflower Theatre said:At last night’s performance of Titanic the Musical, a small piece of plaster from the wall backstage fell onto the stage. 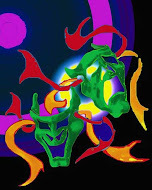 With the safety of the cast in mind we made the decision to cancel the second act of the show. We are in the process of contacting all ticket holders to offer them seats to another performance.We want to clarify the fact that this is not a structural issue, but there are some remedial works that are taking place this morning and we fully expect this evening’s performance to go ahead as planned. 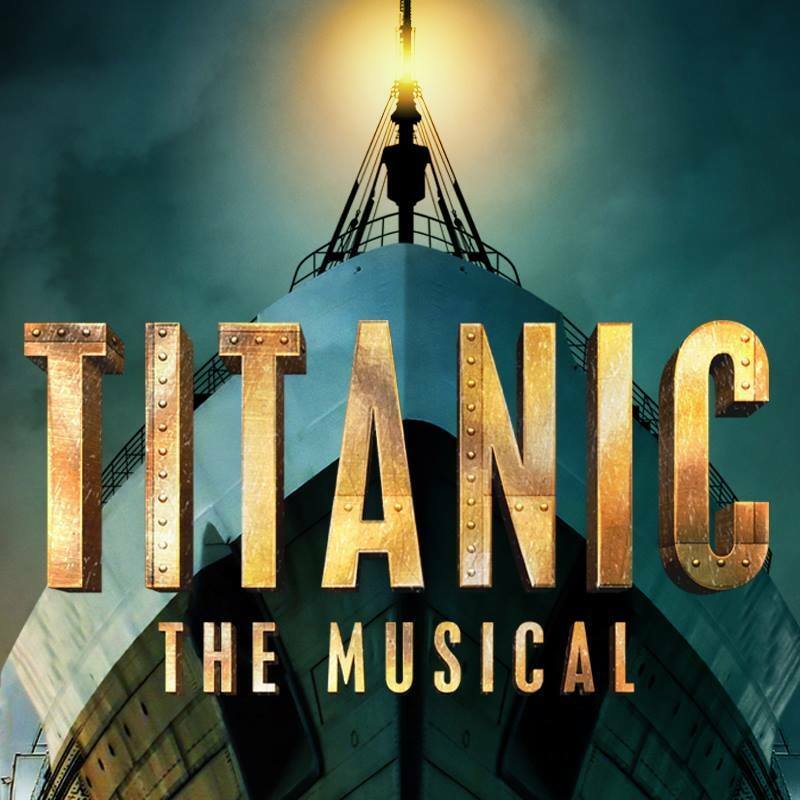 We would like to thank all of the customers last night who showed great understanding and support for the cast and crew of Titanic the Musical.